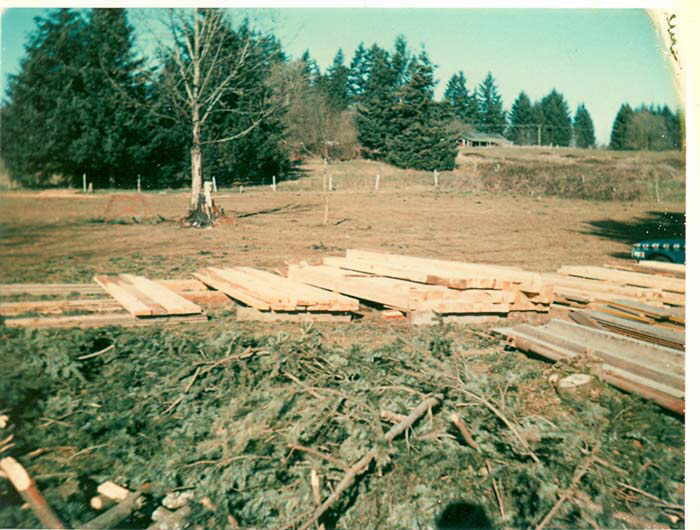 We purchased our sawmill new in December, 1980. At the time, we towed it to customers' locations in southwest Washington and northwest Oregon. 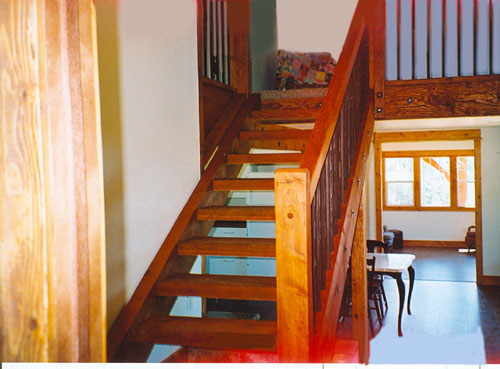 In 2006, we converted the sawmill to a stationary format. 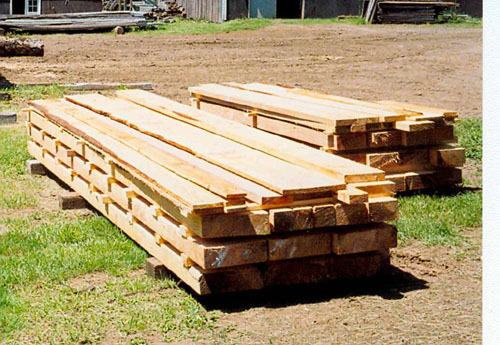 Now customers bring their logs to us and we saw them into custom rough-cut lumber, according to our customers' specifications. Don't have your own logs? 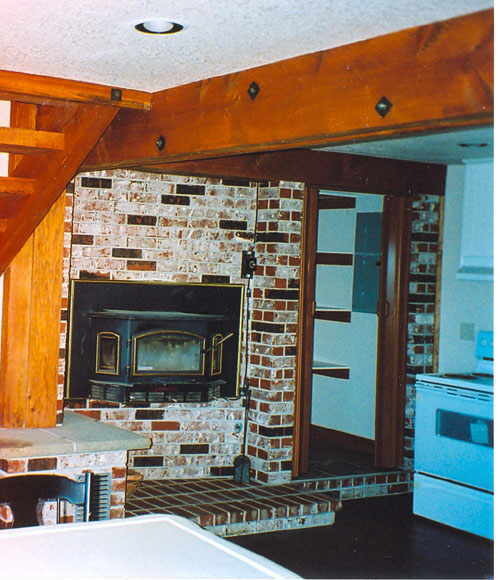 No problem -- we can supply the logs, as well. 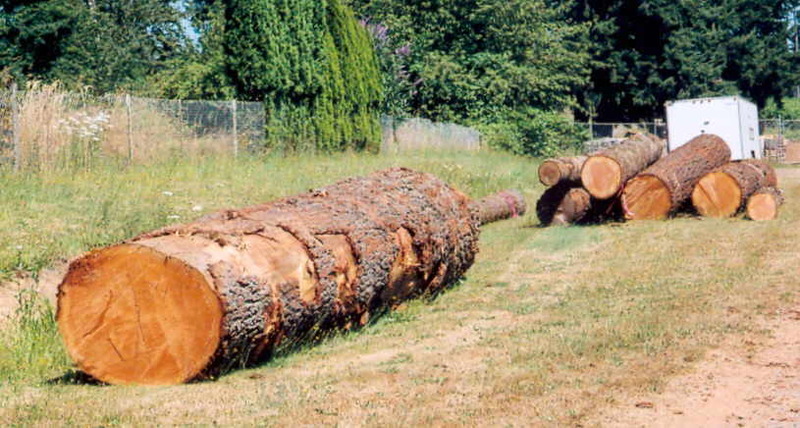 We can handle any species of logs, from 8” to 40” in diameter and from 30” to 20’ in length. 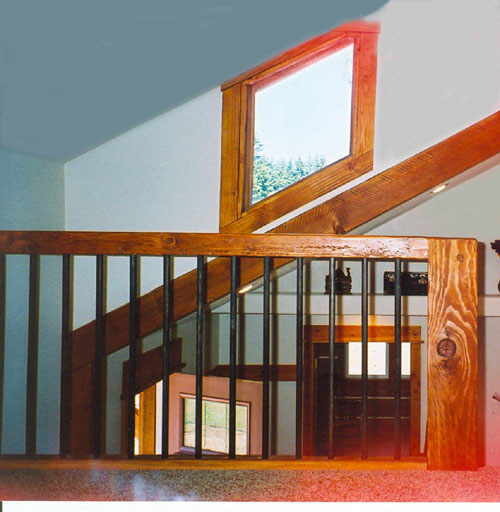 We also supply real wood siding. The following table lists our most popular products -- but special sizes of lumber are available by request! 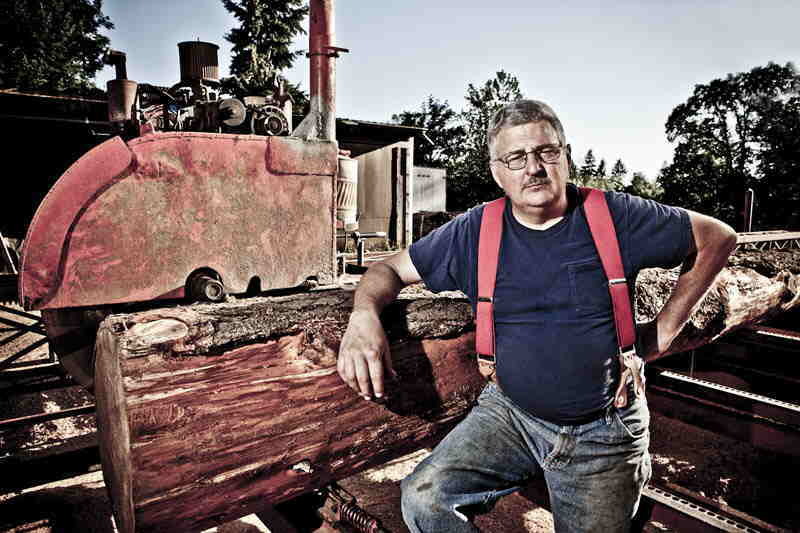 Ranch Wood High-quality lumber for people who care for high-quality stock! Smooth-sawn to planed lumber size with small, tight knots and straight grain. Strength of top-grade lumber. Charioteer of the Old West rough-sawn lumber! Have a project in mind? Fill out our easy-to-use project spec form -- we'll have a quote to you within three days! 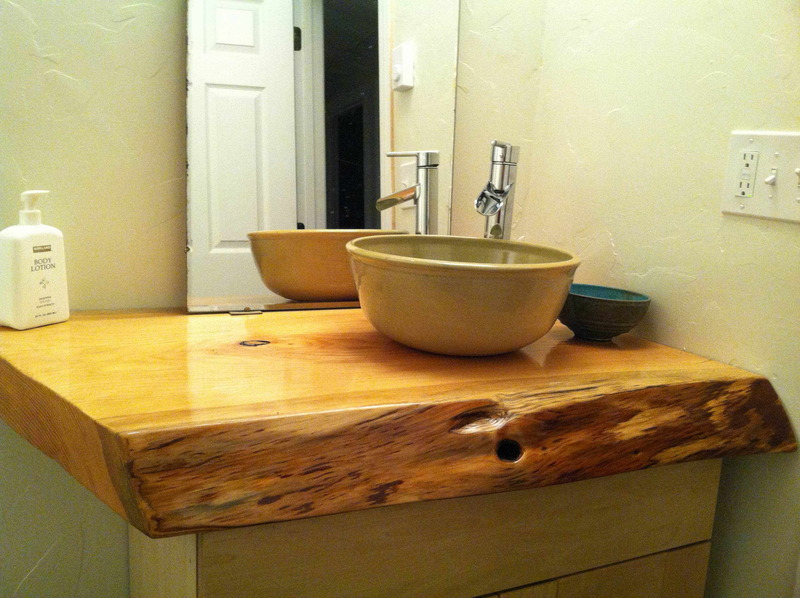 Click here to see more projects that use custom lumber from Max Wood Lumber Co. Copyright � 2014-2016 by Dave Gordon. All rights reserved.